This is the internet home of the ringers at St Peter Mancroft Church in the heart of ‘The Fine City’ of Norwich. The city’s bells are inextricably woven into its history. 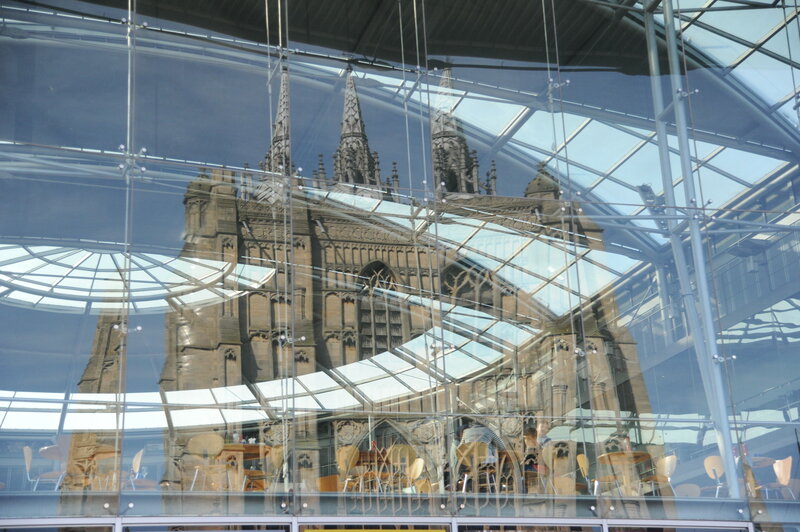 St Peter Mancroft plays a leading role in this history and is one of the most historic ringing towers in the world. Take some time to learn a little more about this and much more by exploring our site. In the pages of this site you will find out about our ringing activities, the history of our tower, our plans for the future and much. We hope you enjoy your visit and that it encourages you to pay a visit to the tower. A book about the rich history of ringing at St Peter Mancroft. The ideal gift for an enthusiastic ringer! The book is on sale for the bargain price of only £7.50 in the church or can be ordered by contacting treasurer@mancroftappeal300.co.uk, £10.50 inclusive of p&p. When we ring, where we are and much more. 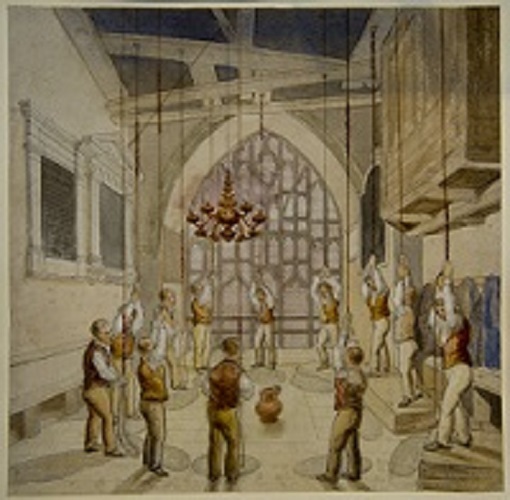 Find out more about our unique role in the history of church bell-ringing. Discover our vision for the ringers of the future.